Getting the goods to your customer and having the right paperwork to do so is a crucial step in your exporting journey. If you are putting an international order together for shipping for the first time, this is what you need to know. What are the basics I need to know to get my offering delivered? 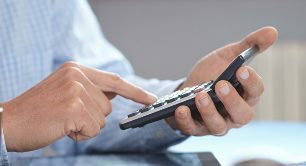 What is an export controlled or licensed product? What do you need to know about FTAs? 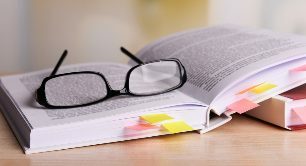 What are the documents and terminology? How do I complete a packing list? What do I need to know about importing? Do I need insurance cover when shipping overseas? 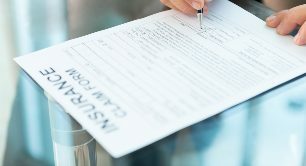 What insurance options are available and why are they important? 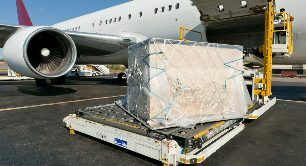 How do I move goods around overseas? 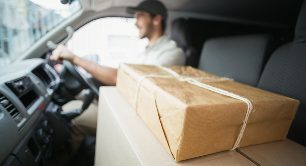 What are the different delivery options? How do I find the HS Code for my product? What do you need to know about AEO? Should I use a freight forwarder? What can I expect a freight forwarder to do? How do I find a reliable freight forwarder?